Buy 2 for $39.90 ea. Buy 3+ for $32.90 ea. The LG LT500P 5231JA2002A Refrigerator Water Filter fits side-by-side LG refrigerator models and replaces part number 5231JA2002A for model 5231JA2002A-S. 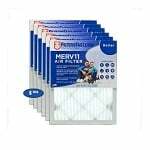 The 5231JA2002A water filter will also replace the Kenmore ADQ72910902 and ADQ72910907. This LG refrigerator water filter reduces bad taste and odor in drinking water and ice, as well as chlorine, dirt, rust and other particles. The LG LT500P water filter also reduces lime scale build-up and offers added protection for your ice maker. 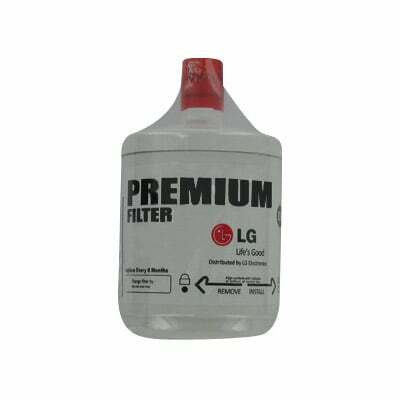 You should replace your LG LT500P filter every six months or if your water has a bad taste or odor. The LT500P filter is also known as the LG LT500. 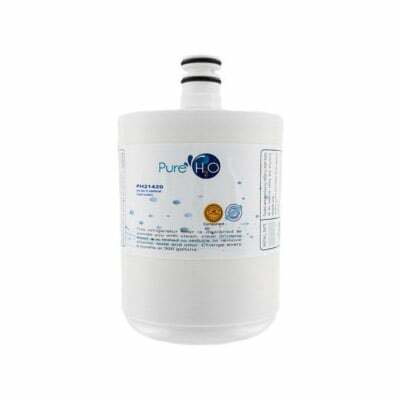 The PureH2O PH21420 is the compatible replacement refrigerator water filter for the LG 5231JA2002A, LG LT500P and Water Sentinel WSL-1. This coconut carbon filtration media filter traps particles down to 0.5 microns, which means minute contaminants invisible to the naked eye won't harm your drinking water. It also removes and/or reduces chlorine taste, odor and any turbidity (cloudiness or haziness). The PH21420 is easy to install and should be replaced every 6 months for optimal performance and efficiency.